Rishikesh Adiyogi understands that to make a skilled Yoga teacher we need a skilled yoga instructor. A yoga teacher is the one who does not only advance you with asanas & yoga science, but also develops yourself spiritually. Anoop Purohit was born in rishikesh. He has been teaching yoga from more than 15 years. 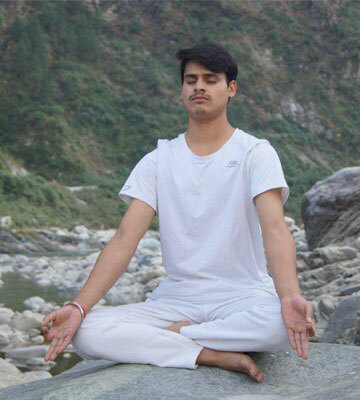 He has completed Masters in yoga science from uttrakhand university. He's 500 hours certified yoga teacher with yoga alliance. He has been teaching overseas from past 5 years. He teaches asana, yoga philosophy, pranayama classes. His simplicity and the way he teaches is very gentle and scientific. He teaches Hatha ,flow classes. He's always famous between students because of his loving nature. 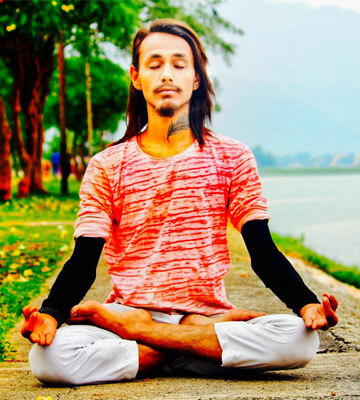 he has done yoga certificate course from uttrakhand sanskrit university & four month residential course in yoga studies from bihar yoga bharti. At the age of 14 Ratheesh went to Himalaya to study vedic philosophy and yoga. Since then he has been teaching yoga all over the world Malaysia, USA, Canada, Maldives, Germany, Sweden, Spain, France. As a child Ratheesh started studying the five thousand year old Indian health system Ayurveda with his grandfather. 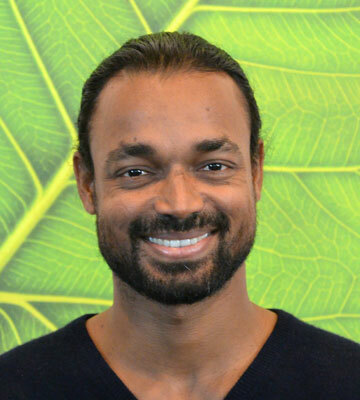 Aman is a young and dynamic yoga teacher. His style of teaching always inspires students, He teaches Asthanga using all breath techniques. He has done bechelors in Yoga Science & Yoga Therapy. He is certified 500 Hours Yoga teacher trainer by Yoga Alliance. 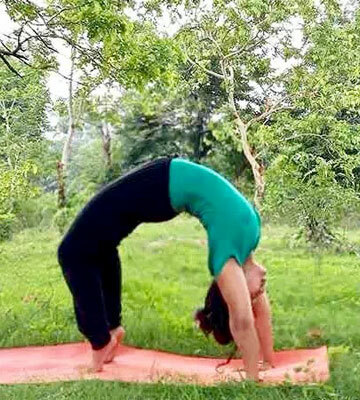 Yogini Riya is a residential teacher of Rishikesh Adiyogi. She has done six months certificate course in yoga from Uttrakhand Sanskrit Vishva Vidyalaya. 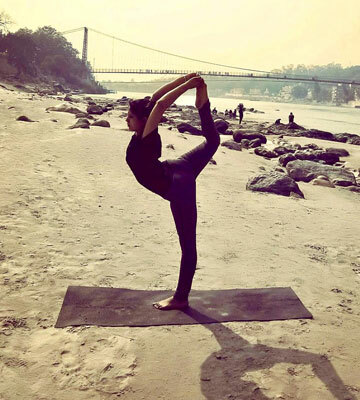 Yogini Riya is an experienced yoga teacher, and has worked for many popular yoga training center in rishikesh. She also has won state level yoga championship. Yogini Geeta ji is a residential teacher of Rishikesh Adiyogi. Her style to chant mantra is so melodious and rhythmic. Her clear pronouciation of the mantras and beautiful voice makes mantra receiting blissful. She is very helpful in nature.